It has been one incredible year for game releases so far in 2017... unarguably one of the best front ends of the year ever. Things will settle down just a little over the coming weeks as we ramp towards E3, and all the excitement that brings, and then we get to sit back and watch the second half of the year, with all its blockbusters and Christmas releases, pile on. In fact, the first five months of the year have been so jam packed with nearly weekly major releases that we're finding that we're already forgetting about some of the great games that were released so far this year. And with that in mind, we thought we'd spend this week's Friday ten looking at our picks of the best games of the year to date. Got a favourite of your own? Be sure to let us know in the comments! Let's start with what many expected to be the biggest game of the year. Persona 5 has be in the works for a very, very long time, and following on from Persona 4, one of the best games of all time, there were all kinds of expectations leveled at it. It delivered in almost every way. 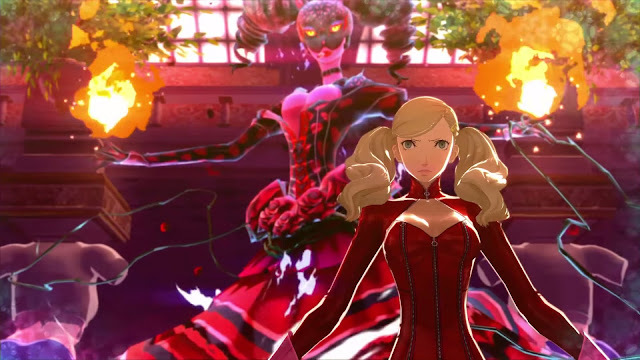 Minor criticisms around the game's abundant length and the patchy quality of some of the localisation aside, this game has delivered what people wanted from a JRPG in every way - top notch characters, music, setting, narrative, and combat system. 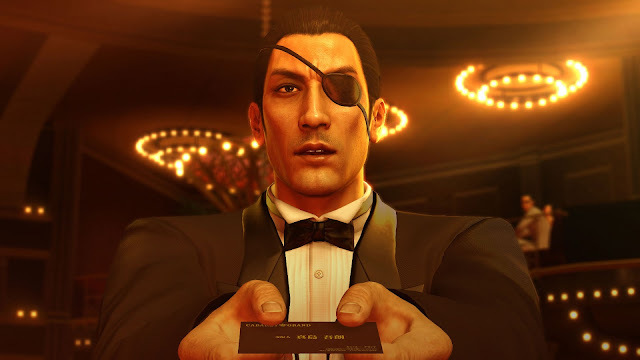 From one of the more disappointing localisations in recent memory to one of the very best; Yakuza 0's localisation alone almost makes it worth buying. This wasn't an easy game to translate into English; there's all kinds of Japanese cultural quirks and humour that doesn't really have an equivalent, so credit to the team working on this localisation for nailing every moment of it. Yakuza 0 also just happens to have a wonderful playground of an open world to participate in, exceptional brawler-style combat, and while I'm not even Japanese, playing this game makes me homesick. Every single time. Gravity Rush is Sony's perennial underperformer. The first game was brilliant, but let down by being released on a console with minimal consumer demand. The sequel is brilliant, but let down by being released in the early days of January, when almost no one actually buys games. 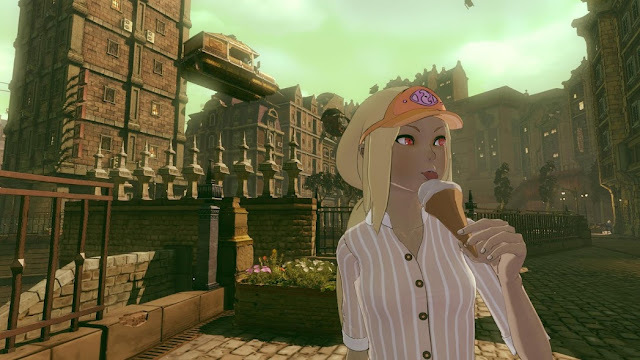 Gravity Rush 2 really is brilliant, though, with one of the most enjoyable, gravity-free open worlds to explore, and a lead character in Kat who never stops being delightful. Not for even a second. Nintendo needed the Switch to be a big success, as an all-or-nothing new console from the manufacturer. Luckily for Nintendo, it had Breath of the Wild to launch with the Switch, and this game was every Zelda fan's dream game. 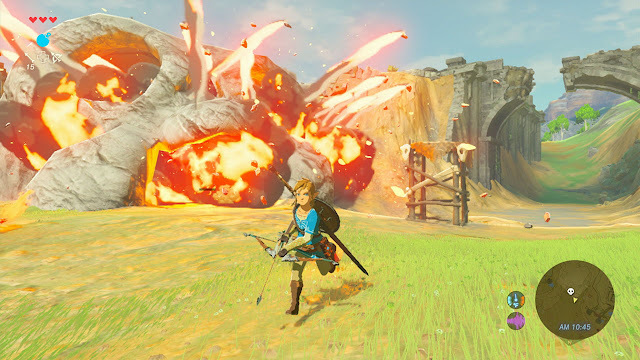 A huge world to explore, filled with clever little details and moments that make each person's quest unique and individual, combined with many classical Zelda dungeons and experiences that made for a game that people have not put down since getting their Switches. Now, technically, I've been playing this since the release of the Japanese version last year. But, given it came out in English this year, I get to include it on the list. And, of course, I'm just not going to pass up that opportunity. 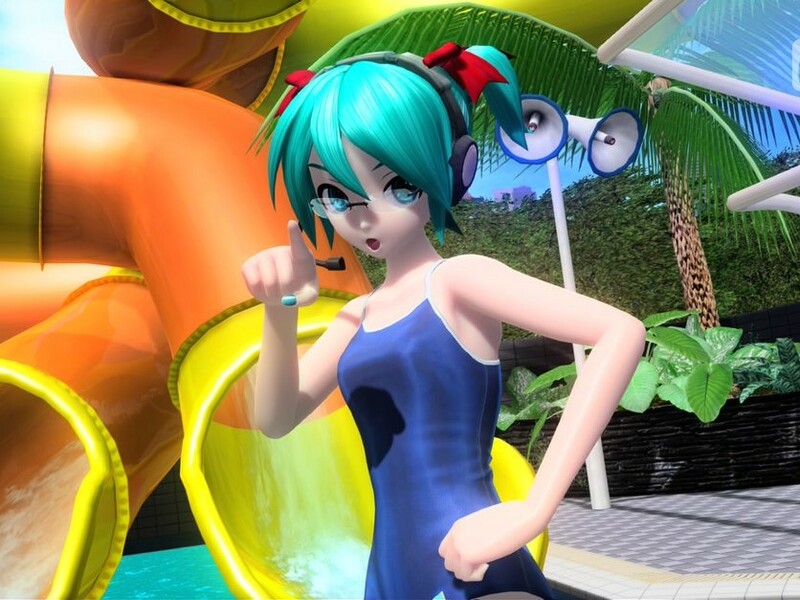 Besides, Future Tone is a game I am still putting more time into than any other, almost a year after playing it for the first time, and almost no games have that kind of longevity. It's what a rhythm game with over 200 songs on it will do to you. In my review I called this the greatest game of all time, and I stick by that. NieR: Automata is everything that I want in a game, from an intense, intelligent story, to gorgeous art direction, an incredible soundtrack, and tight, elegant action. 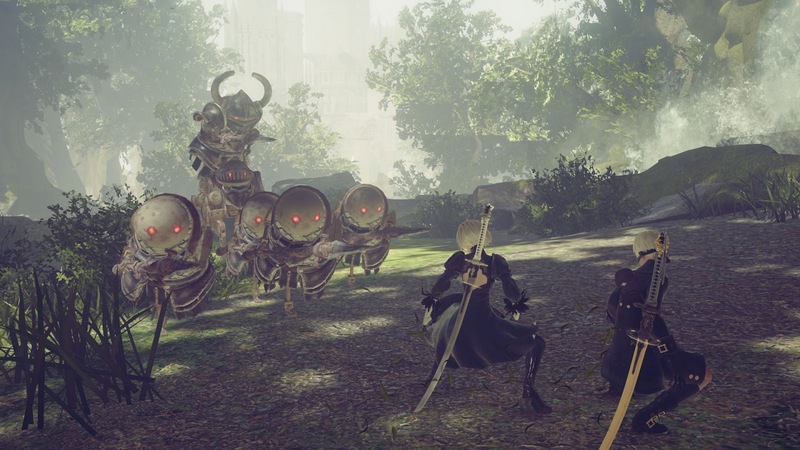 Yoko Taro thinks about his games more deeply than any other game artist out there, and the results shine through in his work. If you haven't played NieR: Automata yet, then you simply haven't seen how far the "games as art" boundary can be pushed. I had low expectations going into this game. 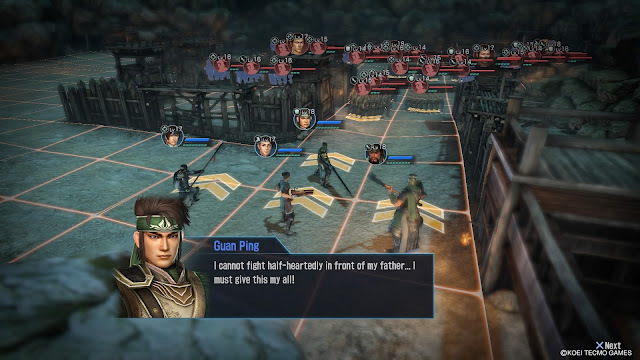 Not because I thought I wouldn't enjoy it; I like most of Koei's historical games, but rather as a tactics RPG I wasn't sure if that would be the right way for the Warriors franchise to spin next. I was wrong. Godseekers might be a tactics game in name, but the way that you can string together attacks to take down hordes of enemies in a single turn is a perfect adaptation of the big action of the main Warriors games in turn-based form. There's no other tactics game out there quite like this one. The PlayStation Vita is anything but dead. 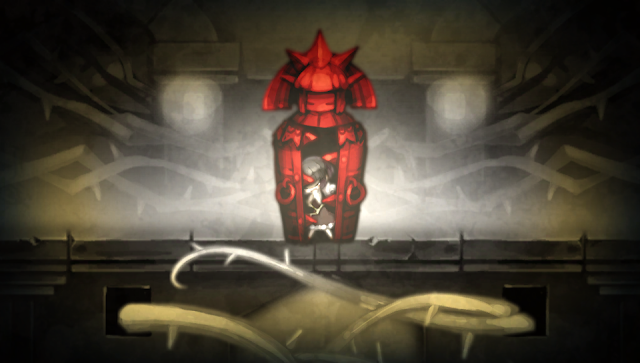 Despite the lack of support from Sony itself, the Japanese developers and publishers continue to throw a lot of weight behind it, and A Rose In The Twilight from Nippon Ichi is the strongest of these games so far. In principle it's a simple puzzle platformer, but the game's themes are so exquisitely dark, and the game is so atmospheric and emotive, that this is a truly artful, meaningful little game, and it's on the sleeper list to pick up a bunch of awards at this year's DDNet awards, I suspect. I will forever have time for the Atelier series. 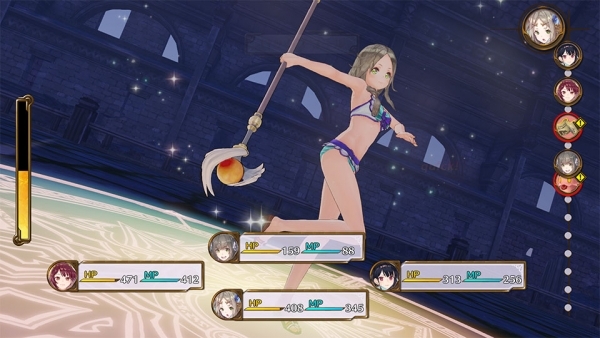 Atelier Firis is different and experimental enough that I suspect a number of long-term fans will be put off by it, but as a vision for the future of the series, I love where it's going, with its big areas to explore and a return to that ultra-cute, light, bubbly characterisation (after the Dusk trilogy there was the risk that the series was on a path to 'maturity.') That, plus, Firis is just the most adorably cute protagonist. I love her. I don't think anyone expected Koei Tecmo to pull out a "Souls-like" game that was actually better than the Dark Souls series, but that's exactly what Koei Tecmo managed to do with Nioh. 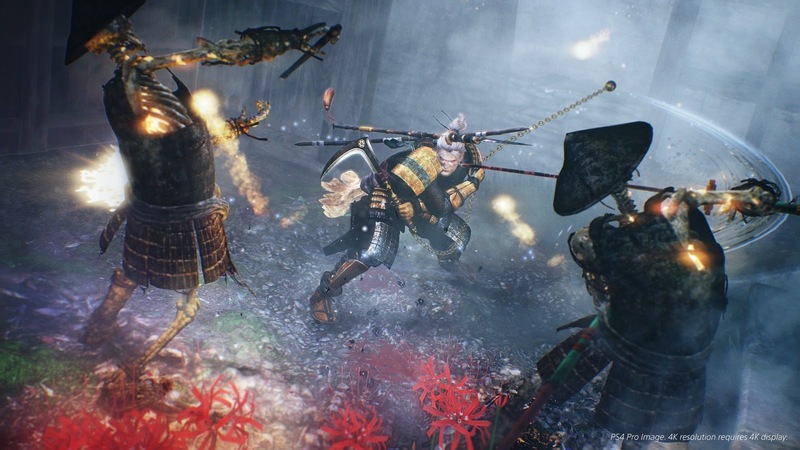 Setting their ultra-hard, ultra-dark fantasy crawler in Japan, Nioh had what a lot of other attempts at "Souls-like" games don't; it had its own identity, sense of being, lore, and style. It was a game that would have been familiar to Souls fans, but also subtly different, and those subtle differences amounted to a game that was more refined and, ultimately, more interesting.